Dejan Lovren had a stinker tonight, sadly. He could have done better for Sergio Aguero’s opener, although the Argentine’s finish was great, but his confidence visibly drained from that point onwards. 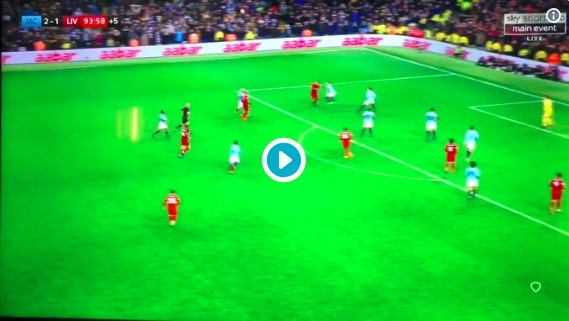 In the second, he made two or three mistakes that should have seen City out of sight. In the dying seconds, the Croat had the ball and was looking to fire it long up the field to give us a chance of a draw, but he stupidly fired the ball straight without creating an angle first. Van Dijk couldn’t hide his anger and gestured at his central defensive partner to sort it out. Unfortunately it sums up Dejan’s evening.